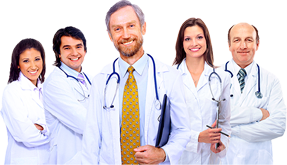 Why it is worth to choose our Clinic? One-day Surgery Clinic – 1DayClinic.pl performs chosen treatments from the scope of otolaryngology. 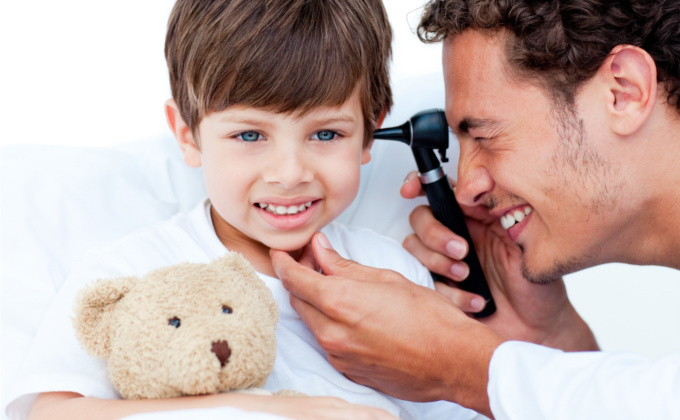 The otorhinolaryngology deals with treating ear, nose, nose, larynx, throat and other disease sof the head and neck. Its interests also include salivary gland, tongue and paranasal sinuses surgery, including endoscopic procedures of the paranasal sinuses: FESS, larynx: laryngoscopy.